Found 19 blog entries for May 2016. Monday, May 30th, 2016 at 10:48am. GREAT NEWS EDMONTON HOME SELLERS AND BUYERS! 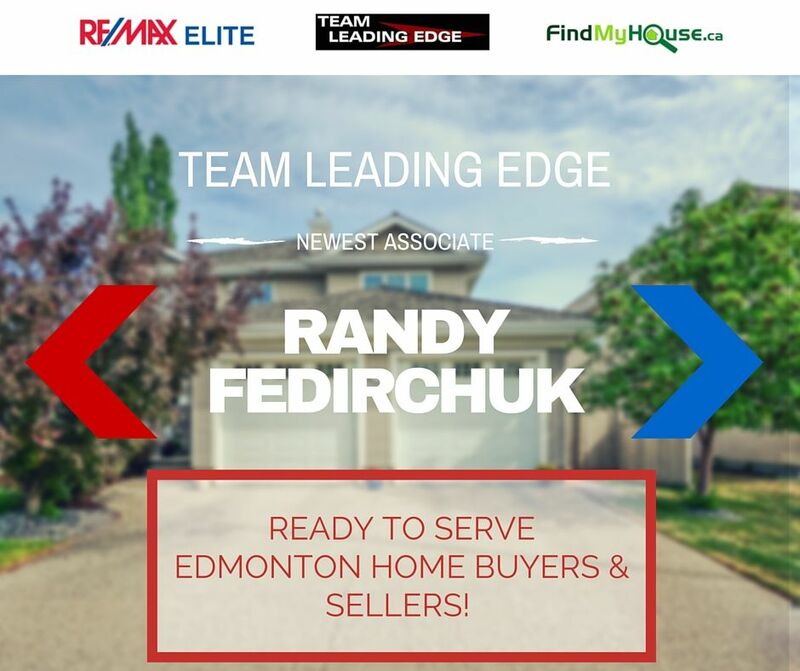 Team Leading Edge, one of Edmonton's top team of real estate specialists is adding another amazing Realtor to its roster-Randy Fedirchuk. As a Real Estate Professional, Randy promises diligent market research for buyers and sellers, ensuring that the best prices and the most favourable terms are negotiated for his clients. For more from Team Leading Edge, follow the team on Twitter at @teamleadingedge, subscribe via this RSS feed. Make sure to subscribe to Team Leading Edge daily newsletter on the Edmonton Real Estate market. Saturday, May 28th, 2016 at 7:53am. 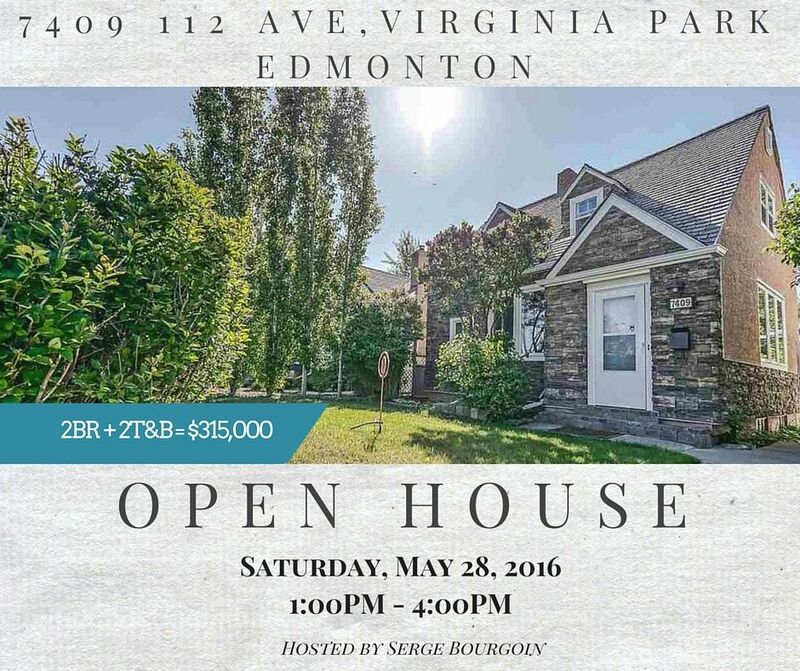 FINAL NOTICE FOR EDMONTON HOME BUYERS! This 2 bedrooms, 2 bathrooms, 845 sq ft Virginia Park home is open today, May 28 from 1:00pm until 4:00pm! If you're near the area, come and see for yourself what this house has to offer. This tastefully updated 2 bedrooms home retains its old school charm with updates to key features like new exterior (insulated brick and stucco) new windows, new entry doors & a newer roof. Friday, May 27th, 2016 at 8:59am. Team Leading Edge is raising the bar in real estate presentation with this amazing video. Amazing aerial footage shows the real beauty of this home. The new home owners will be in for a treat! Beautiful living room, dining room and bedrooms await. Wednesday, May 25th, 2016 at 10:20am. Here's your chance to be a resident of Oxford Bay! 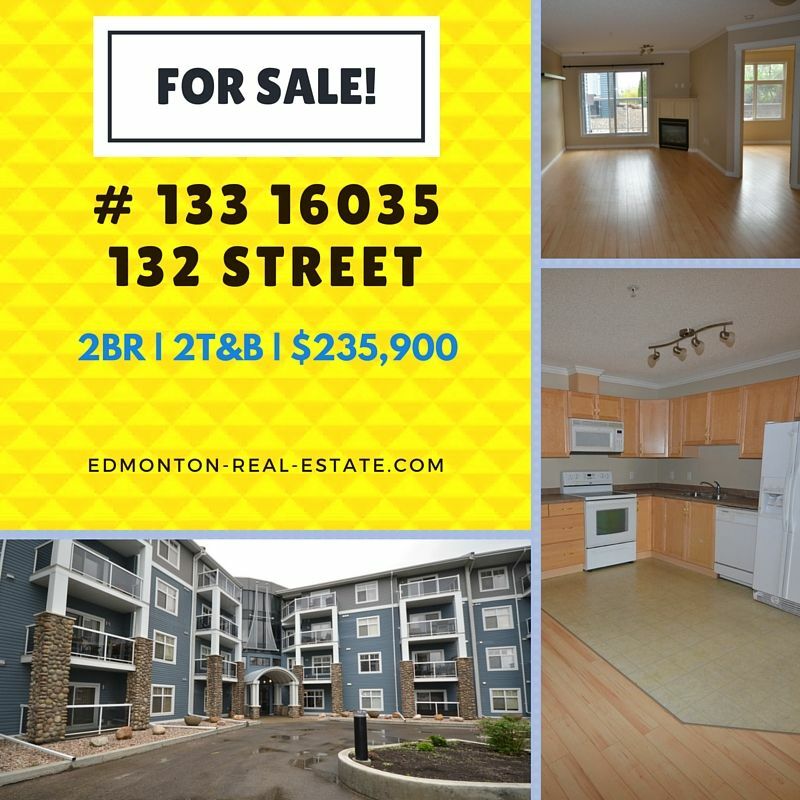 For only $235,900, you'll be the proud owner of this 2 bedrooms, 2 bathrooms Edmonton condo unit. Take a quick tour of your future home here! Very open and bright concept, spacious with Southwest Exposure. 2 underground parking stalls and extra storage locker. Tuesday, May 24th, 2016 at 7:10pm. Ready to live in Oxford Bay? Team Leading Edge now offers you a great opportunity to make that happen! This 2 bedrooms, 2 bathrooms, 1,033 sq ft is now listing in the market for only $235,900! Its great location offers you a beautiful view of the lake paired with magnificent landscape and let's not forget, you'll be one of lucky unit owners that will enjoy the buildings remarkable amenities! MORE SOLD HOMES! 11316 167b AVE + 102 WINDERMERE DR. S.
Monday, May 23rd, 2016 at 10:54am. HERE ARE TWO REASONS TO CELEBRATE! 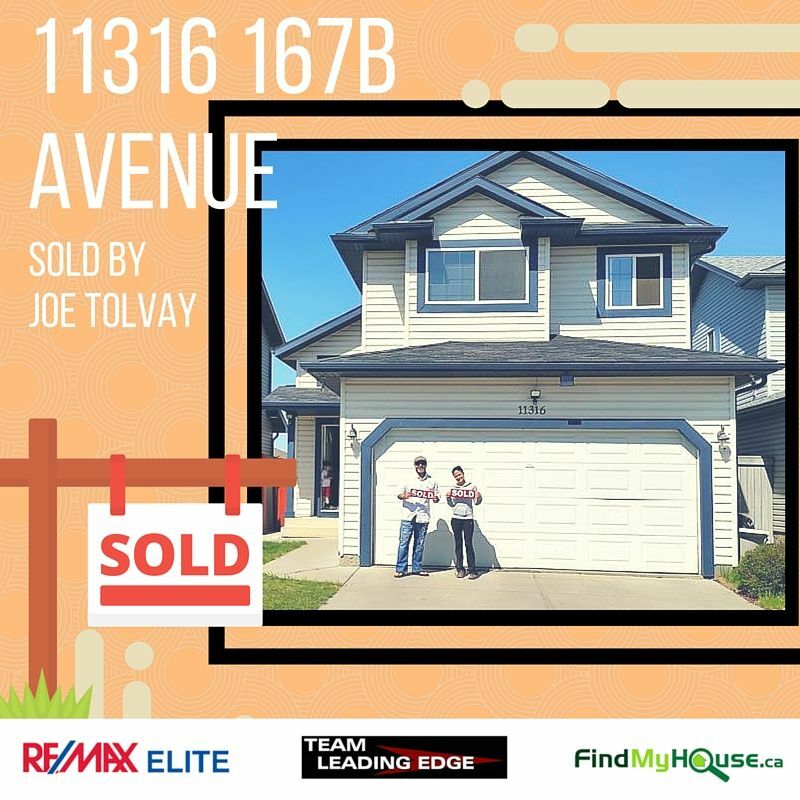 2 homeowners have successfully sold their precious properties, all with the help of Team Leading Edge's very own Associate Partner, Joe Tolvay! 11316 167b Avenue finally sold! 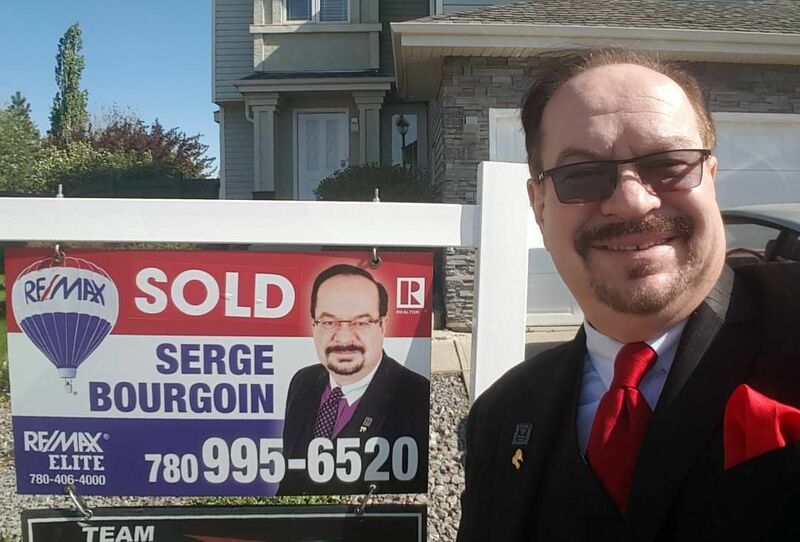 After being listed in the Edmonton MLS, it did not take too long before the offers started coming in. It's the power of dedication and superior marketing that helped sell this home. Here's a Youtube marketing clip for this property. Youtube is only one of several channels that the team utilises to get the property seen by as many potential buyers as possible. You'll be surprised that this video did not get a million views but still, the property got sold! What does that mean? Saturday, May 21st, 2016 at 9:05am. Team Leading Edge works for your best interest-that's a fact. So, when we write the top 5 things to avoid when selling your home, you can be sure that all we want is for you to get top dollar. It's easy, just follow these and you'll be on your way to a successful selling venture. 1. AVOID PUTTING REPAIRS ON HOLD. FIX 'EM ASAP! Friday, May 20th, 2016 at 8:24pm. It's a no-brainer. If you want to sell your Edmonton home fast, you'll have to work with the top Edmonton real estate specialists! There's only so much you could do on your own. In the 21st century, home sellers use the services of Realtors. "For Sale By Owner" doesn't fly anymore. It's time to make your home selling venture easy. Call Team Leading Edge today 780-634-8151 to get you started. Thursday, May 19th, 2016 at 12:29pm. The Alberta Real Estate Association has published its April report (including estimates from Fort McMurray due to the ongoing crisis with the fire. We want to provide these to you. Sales of homes across Alberta were off year over year. The value of all home sales in the province totalled $2.02 billion for the month, falling 9.7 per cent from April 2015. There were 5.7 months of inventory at the end of April 2016, up from 4.6 months at the same time one year ago. Wednesday, May 18th, 2016 at 8:36am. 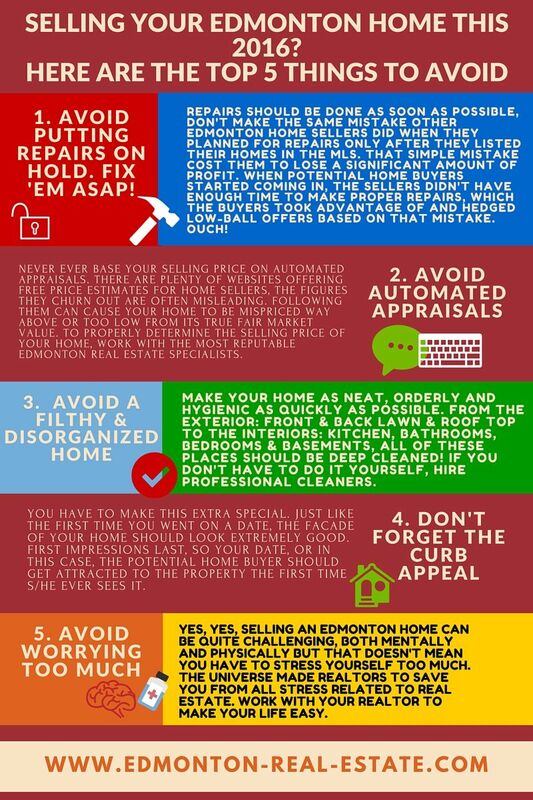 Here 4 simple ways on how to successfully price your Edmonton property this 2016. No need to sweat it, just follow these and you're on your way to making a profit. Pinpoint Edmonton homes that have sold in your neighborhood or city over the last 2 months that bear similarity to your Edmonton property. This is where your research skill will come in handy. 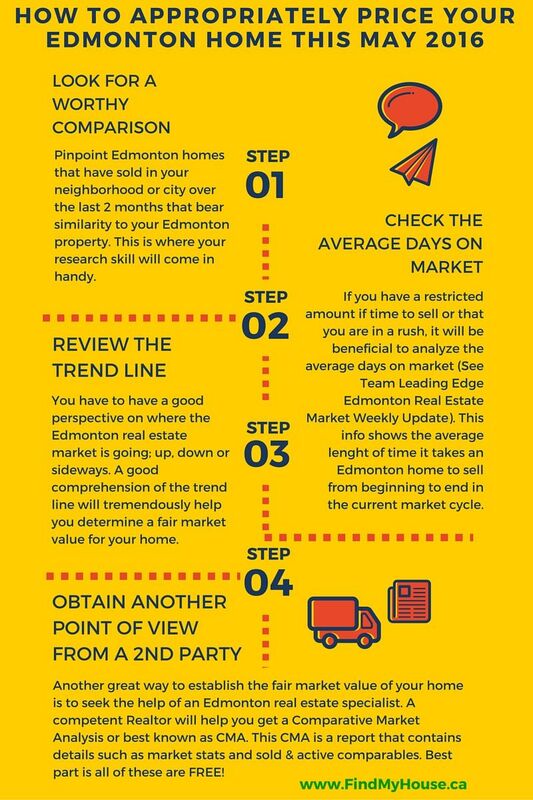 If you have a restricted amount if time to sell or that you are in a rush, it will be beneficial to analyze the average days on market (See Team Leading Edge Edmonton Real Estate Market Weekly Update). This info shows the average lenght of time it takes an Edmonton home to sell from beginning to end in the current market cycle.